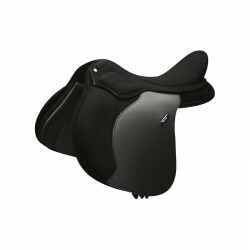 SEPT ANNEAUX A L'ARRIERE, MATELASSAGE EPAIS. 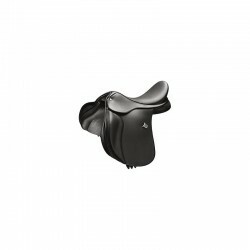 SIEGE DE LA SELLE TRES CONFORTABLE POUR LE CAVALIER. 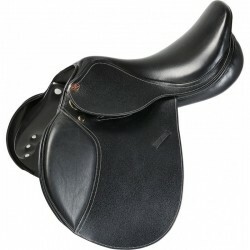 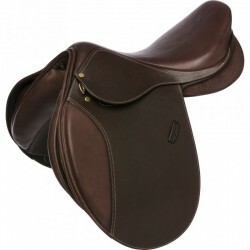 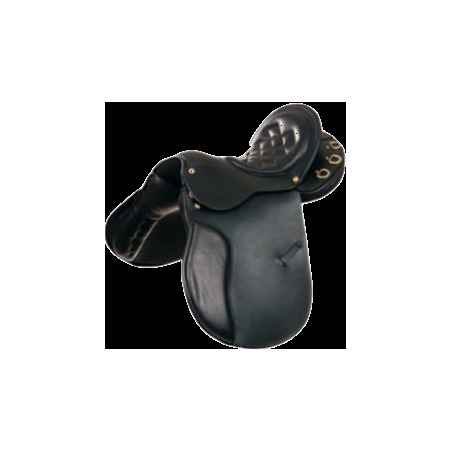 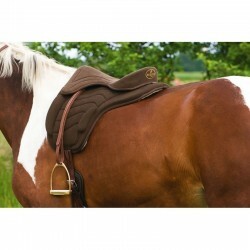 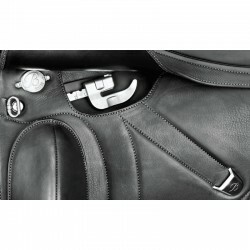 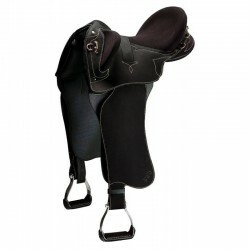 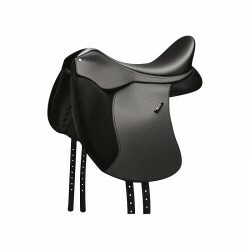 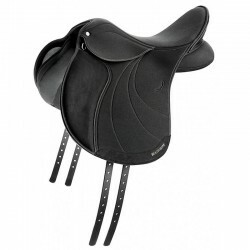 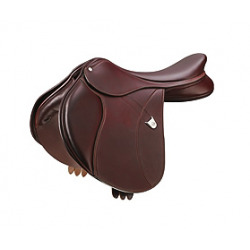 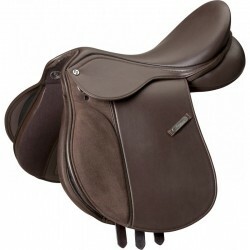 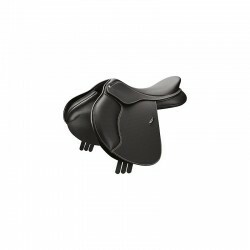 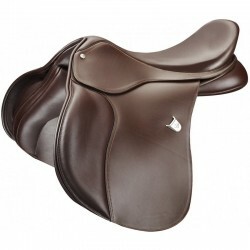 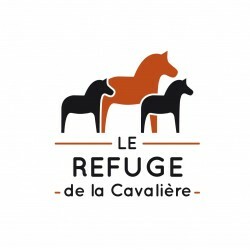 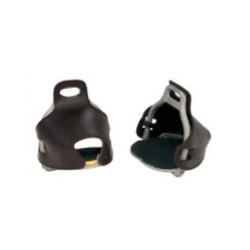 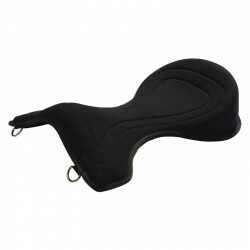 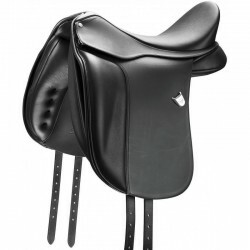 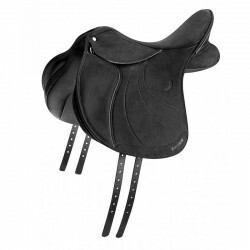 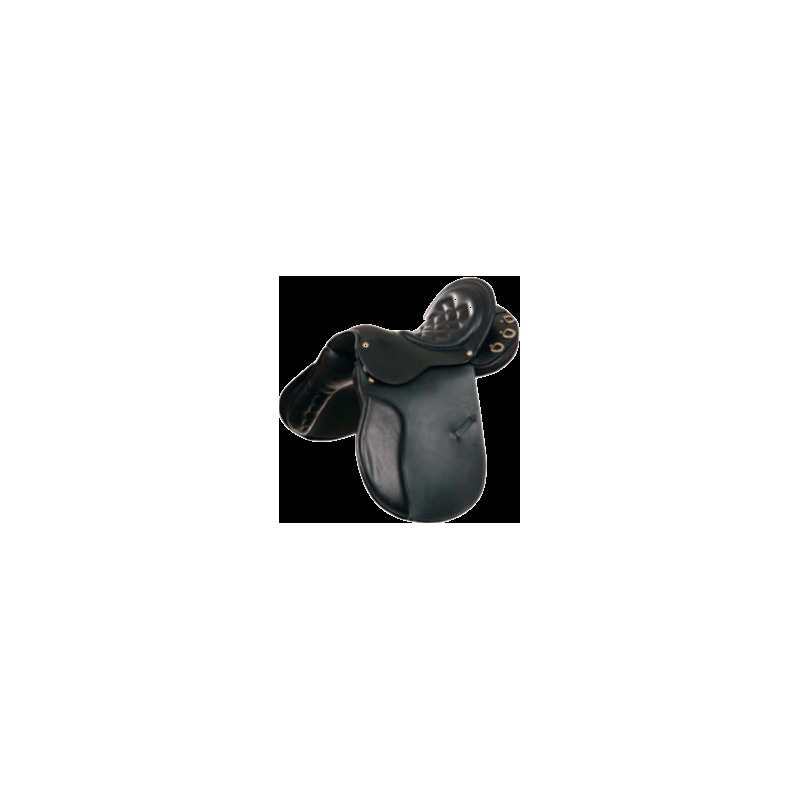 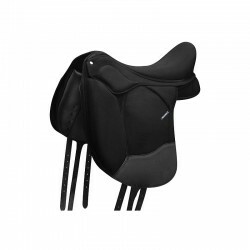 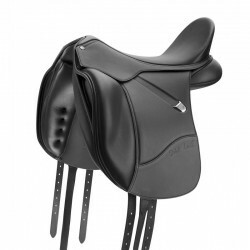 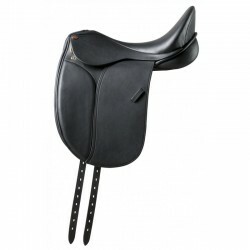 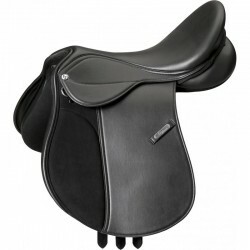 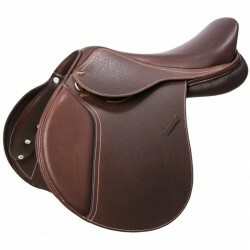 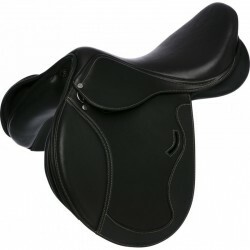 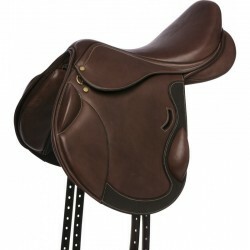 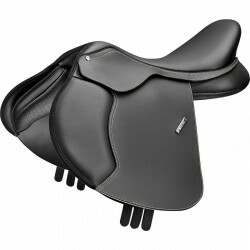 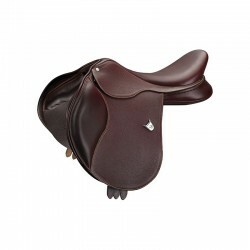 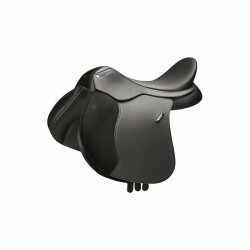 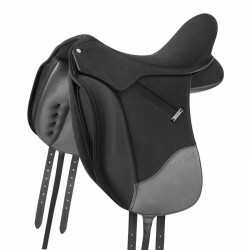 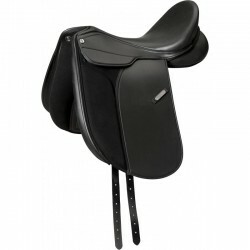 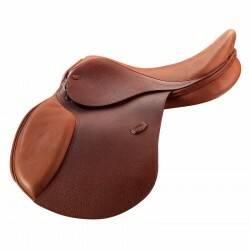 EN ACHETANT CETTE SELLE SUR LA BOUTIQUE DU CAVALIER VOUS SOUTENEZ LE REFUGE DE LA CAVALIERE.